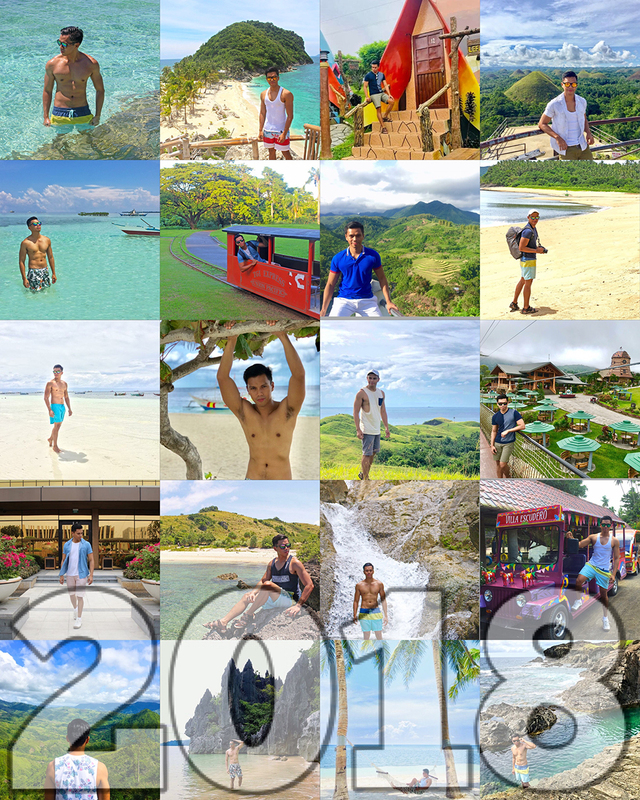 It was an amazing year for Will Explore Philippines! We received 2 Awards –Top 15 Philippine Male Blogger and Top 30 Philippine Lifestyle Blogger. We collaborated with some of the biggest brands and agencies in the tourism industry. Megaworld Corporation, Camella (Official) , Asia United Bank , Smart Communications, Inc.